Organic pure ingredients to intoxicate your soul and rejuvenate your mind! Truly natural products are better for your body and the environment. 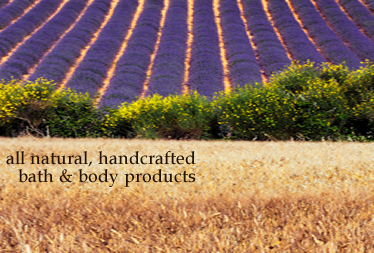 At Venus Dreams Magical Blends, we use only the finest Natural and Organic ingredients available. 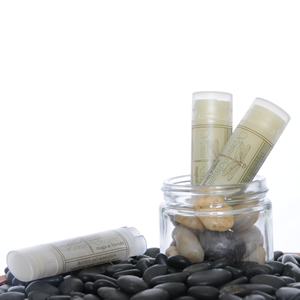 Receive one free lip balm with every online order! Join us on facebook and get access to exclusive offers! Upcoming events, Venus Dreams news & new products. Our Venus Dreams website has a fresh new look for Spring!